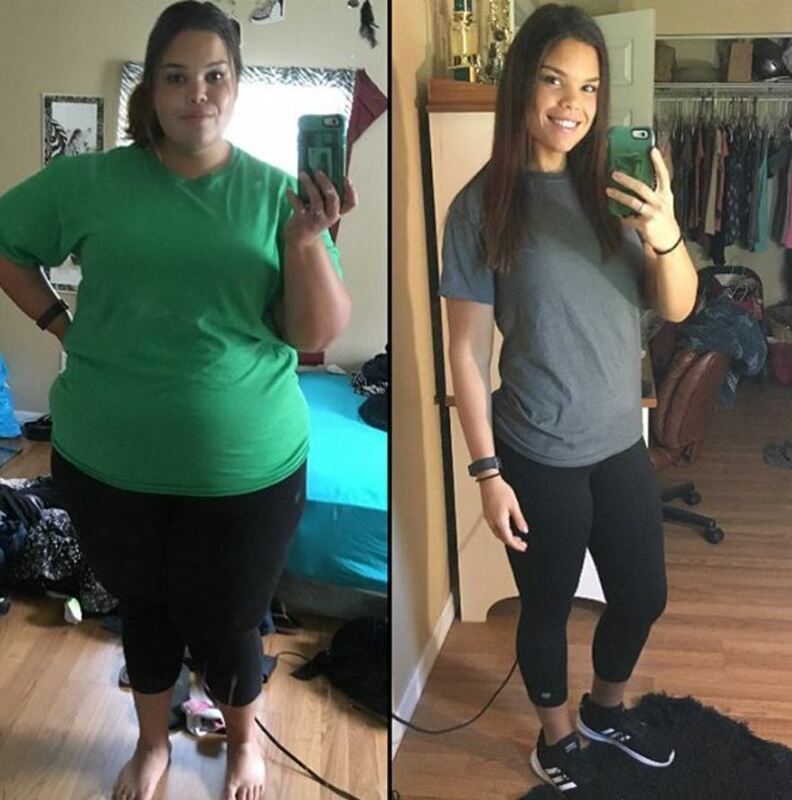 Overweight Woman Ditches 2 Common Habits & Loses Over 170 Lbs. 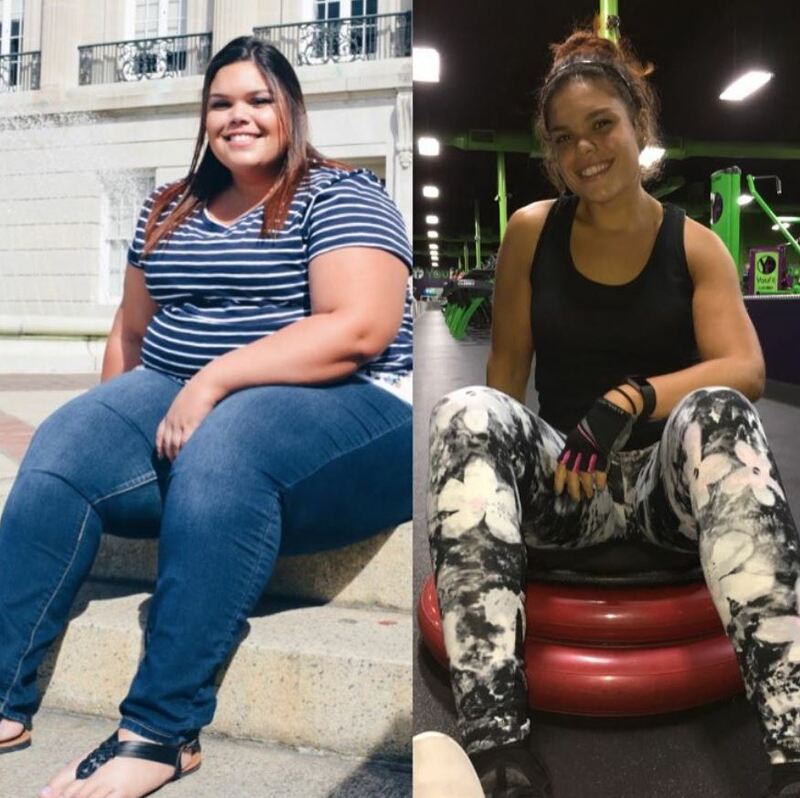 A year and a half ago, Jessica Beniquez ate fast food every day and regularly would spend hours binging her favorite shows on Netflix. “All I did was eat, go to work, and watch my shows,” she said. 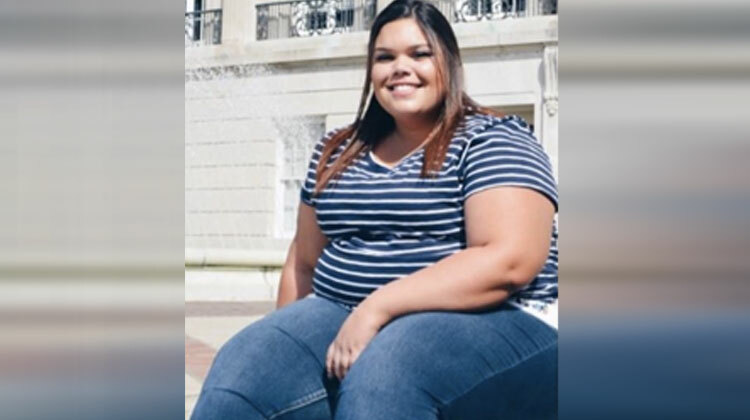 At 19 years old, Jessica weighed over 320 pounds. 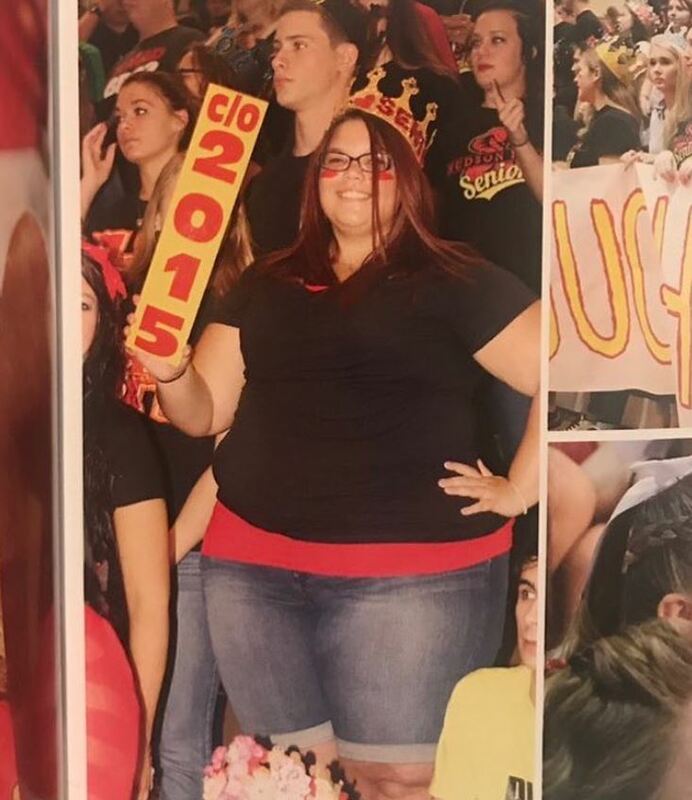 In early 2016, Jessica decided it was finally time for a change. 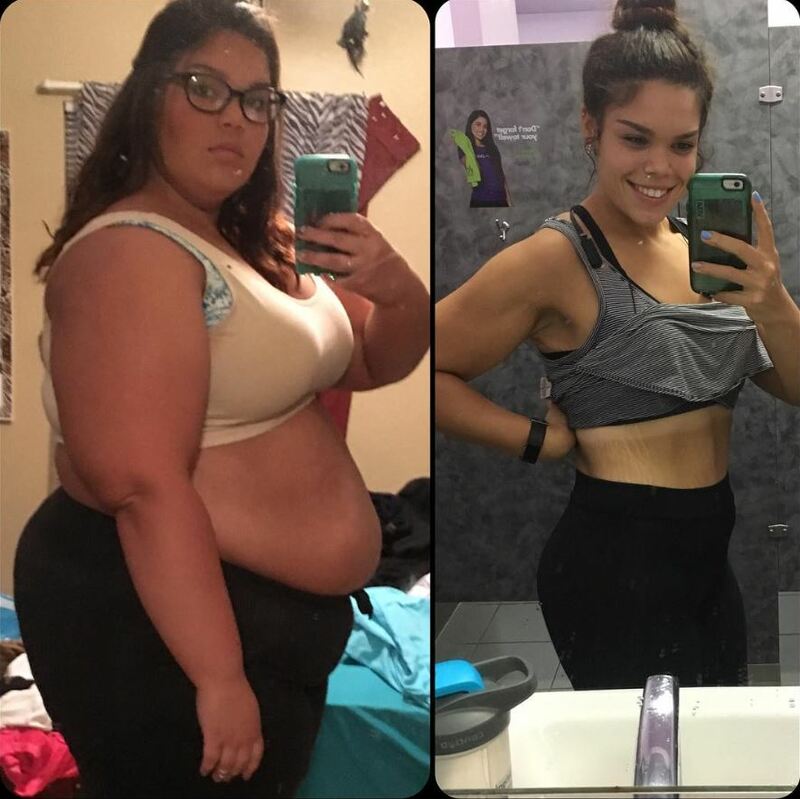 The first thing she dropped was fast food, swapping it for healthier alternatives. The next change was exercising. 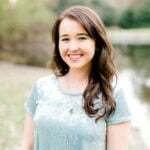 She dumped her old friend Netflix and started walking and doing workouts she found on YouTube, working her way up to the gym, a place that terrified Jessica at first. 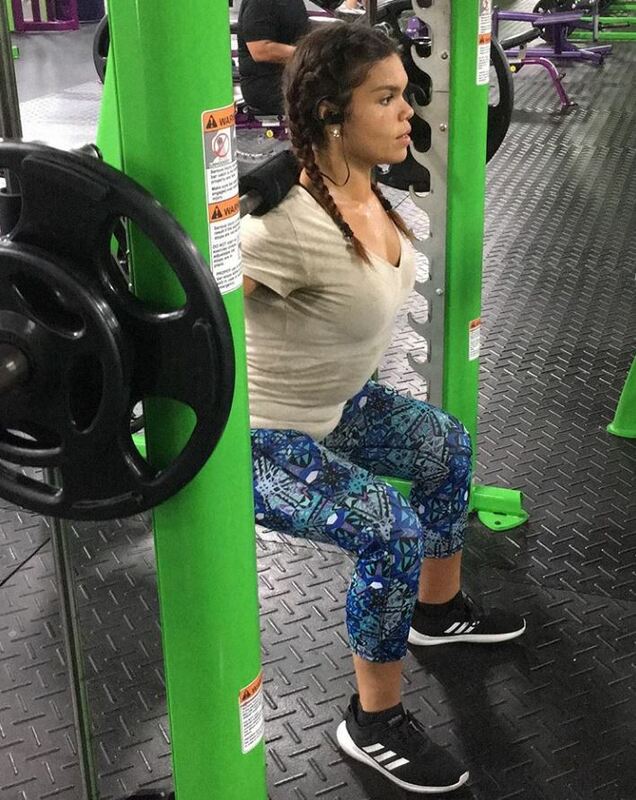 Now, the gym is Jessica’s “happy place,” where she works out for two hours every day. 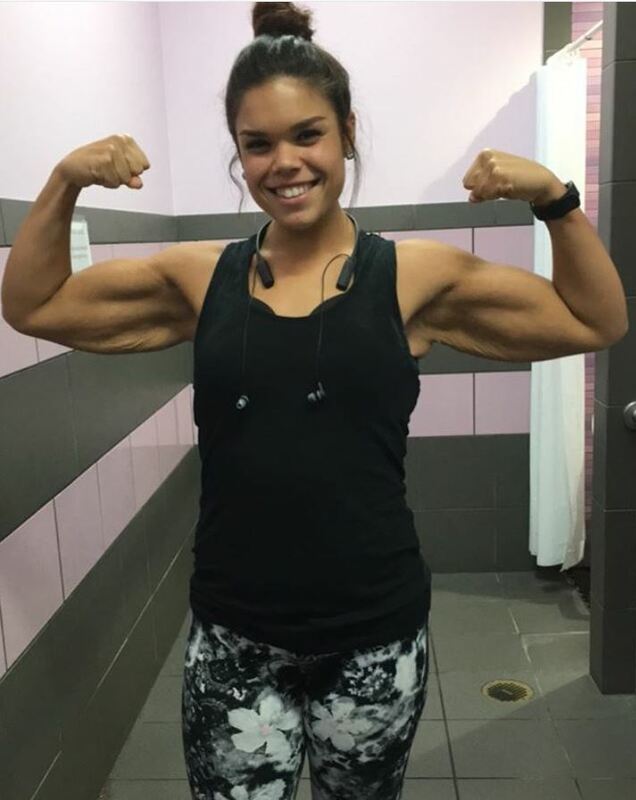 Since she first began her fitness journey, Jessica has completely transformed. She documents the experience on Instagram, inspiring others. 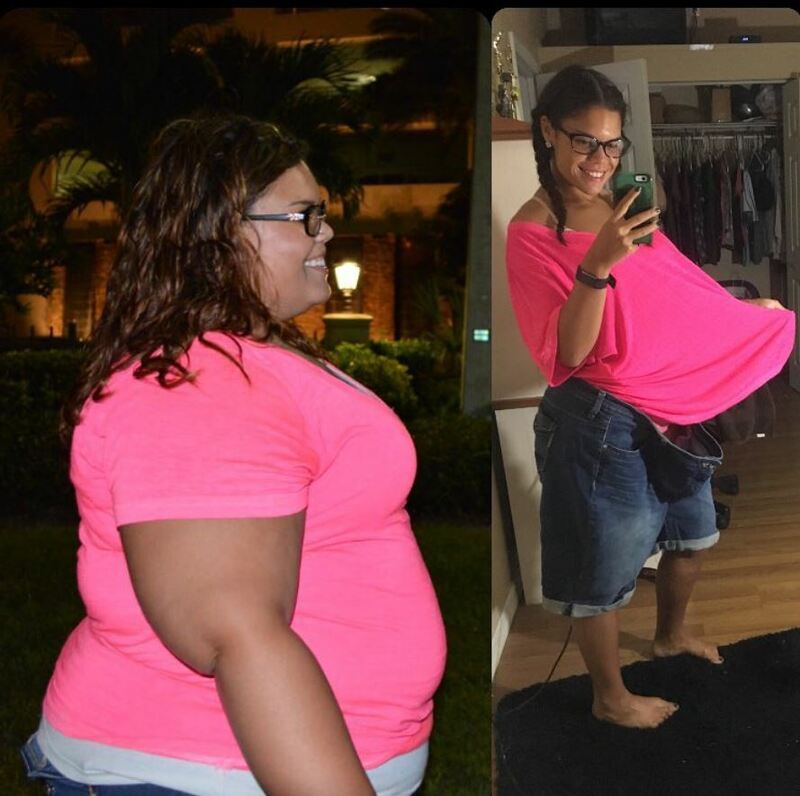 Share if Jessica’s amazing transformation has inspired you! Man Diagnosed With Cancer 5 Times Refuses To Stop Running Marathons.